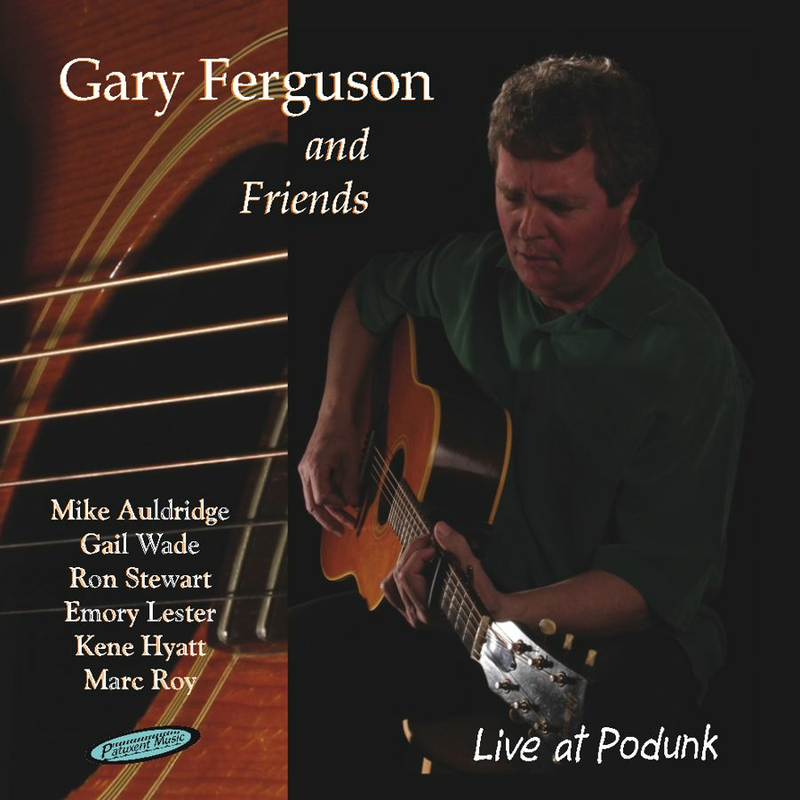 Gary Ferguson plays guitar and sings lead. Gary’s distinctive vocals shine in his heartfelt songs, with a delivery that’s both expressive and soulful. As a veteran singer-songwriter, each of Gary’s compositions tells a great story. Gary’s storytelling extends into the cover tunes he performs, which he chooses with the same care he composes them. He was born in Maryland and now lives near Gettysburg, Pennsylvania. 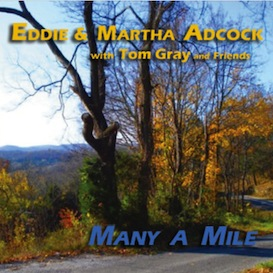 Best known as a singer/songwriter, Cliff Waldron, Larry Sparks and Paul Adkins have recorded his songs and 17 appear on Gary's own recordings. 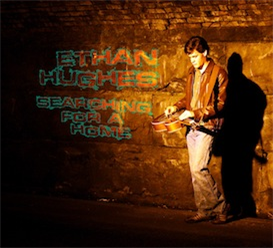 He has had two #2 songs on Bluegrass Unlimited's Top 30 and his "I'm Really Leaving" album went to #4. Gary's last album, "Timberline" was in Bluegrass Unlimited's Top 30 for 2000. Three of his songs were in Bluegrass Unlimited's Top 200 Songs of the 1990's. Gary is a 5-time finalist in the Chris Austin Songwritng Contest at MerleFest. 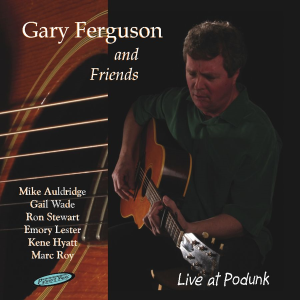 Nominated for Song of the Year and Songwriter of the Year at SPBGMA in 1998 for his song "Last Day at Gettysburg"
Gary Ferguson plays guitar and sings lead. Gary&rsquo;s distinctive vocals shine in his heartfelt songs, with a delivery that&rsquo;s both expressive and soulful. As a veteran singer-songwriter, each of Gary&rsquo;s compositions tells a great story.